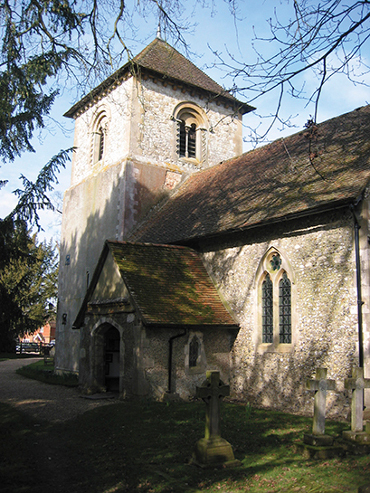 This is the page where you will find details of new musicians, as and when they have been booked for the 2020 Winchfield Festival – our 30th Anniversary Year! So keep coming back to check on our news. Why not click on Previous Festivals to see and hear the musicians who played and electrified the Festival in 2018 and those who performed in earlier years. Eight nights of ‘live’ music take place in the heart of beautiful Winchfield countryside, four nights of classical chamber music in St Mary’s Church and four nights in the Festival Marquee, situated beside the Church, feature a range of live concerts including jazz, rock, motown, classical and opera. We celebrate the informality of our rural setting and the appreciative audience enjoys freshly prepared food, the Festival Bar and of course amazing music performed by world-class musicians. On the practical side there is ample parking, disabled access, toilet facilities and volunteers to help festival-goers in any way. Why not sign up to our newsletter and keep a check on the musicians being booked for 2020. Please use our Contact Form to send us your questions or comments and we will reply. WHAT DID PEOPLE SAY ABOUT THE 2018 FESTIVAL? ‘I’ve been coming to the Festival for years now and this year I came every night. What I really love is the variety of music. I come with an open mind, not quite knowing what to expect, and I’m always delighted with the performances. We’re so fortunate to have such a wonderful event on our doorstep.’ Jack Curtis, Hartley Wintney. ‘THANK YOU!!!!!!!!!!! @WinchfieldFest1 is a fairlytale-like, truly beautiful festival.’ Noriko Ogawa, renowned international pianist who played in 2018. "An idyllic setting for a summer music festival, with a wonderfully friendly atmophere. By the end of the evening the Festival Marquee was filled with dancing and laughter" Ruth Hopkins, Director: K'antu Ensemble. ‘We had the most magical evening, opening the 2018 Winchfield Festival. The whole event was organised wonderfully and we were extremely well looked after in every respect. The audience was wonderful and in response to them I think our band played the best we have ever done yet!’ The Spitfire Sisters.